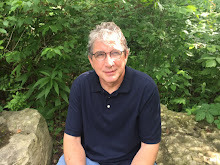 As many people will readily attest, I am not too keen about parties (or meetings, or anywhere you are forced to endure an "organized assembly of mutual acquaintances). But, it is the bane of society, and an organizational addiction to need to throw parties. If you listen closely, and I do, echoing down the canyons created by corporate high rises echoes the constant call "hey, let's have a party." And memos are composed and sent, emails are "blasted" signs are hung, and plans are made. Supplies, decorations, and food is coordinated, and ideas for participatory imperatives are laid out. "Hey, we are having a world peace day party, everybody can bring their favorite ethnic dish." "Great, I will bring deep fried tarantulas, a Cambodian delicacy." "Hey, we've changed our mind, we are having a Halloween party, everybody bring candy, but make it American candy, here is a list of approved manufacturers." As is obvious, I have tried to confront this problem head on. In a traditional, fixed piece battle. But, being vastly outnumbered (everybody in the world vs. me) I have failed, repeatedly, and miserably. So, I decided to wage a guerilla campaign, I delete the emails that say party without even reading them. Plus, I turn all of the "signs" (actually just 8.5 by 11 pieces of paper with festive clip art and party instructions) around and leave the plain white side showing. People look at the paper and think "odd, somebody hung a plain piece of paper in a prominent place in the elevator, I wonder why." It is working, too. I can see the fatigue as they repeatedly turn the "signs" forward, the will to carry on is waning. The Imperial Lackeys have not the strength to stand against the power of the people (in this case, me). But, it needs a slogan, something to rally around, something to offer a beacon of light, of hope to the introverted masses (me) who have no one to speak for them. French resistance fighters in WWII were legendary in their bravery and sacrifice. Facing terrible retribution and overwhelming odds they stood and fought on in the face of terrible tyranny (kind of like me). And a friend of mine +Susan Leighton used the phrase Viva La Donuts to describe a small problem I had, trying to buy donuts this morning. 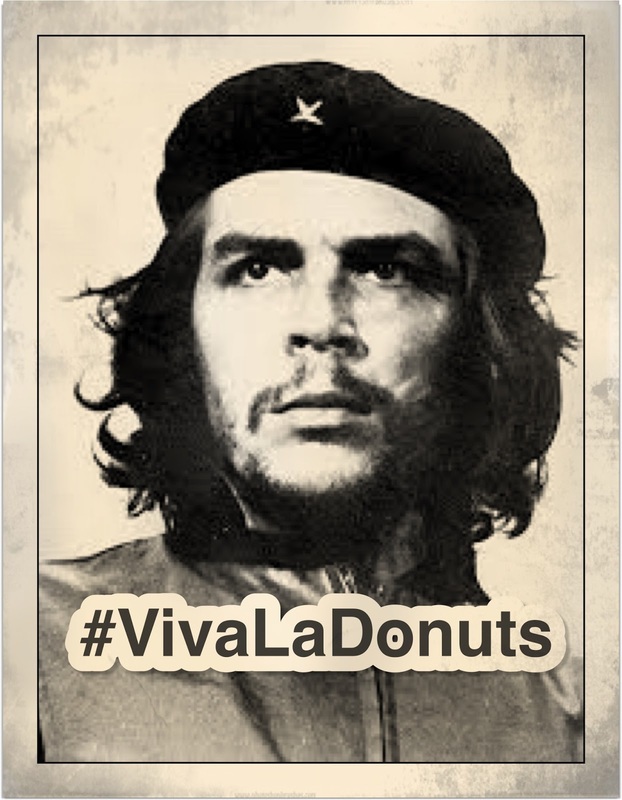 hashtag #VivaLaDonuts and you will instantly have an army (me, and possibly Susan, if she isn't busy, though I haven't asked her yet) to take up your cause. Carry on, Mon Amie, we are there for you.